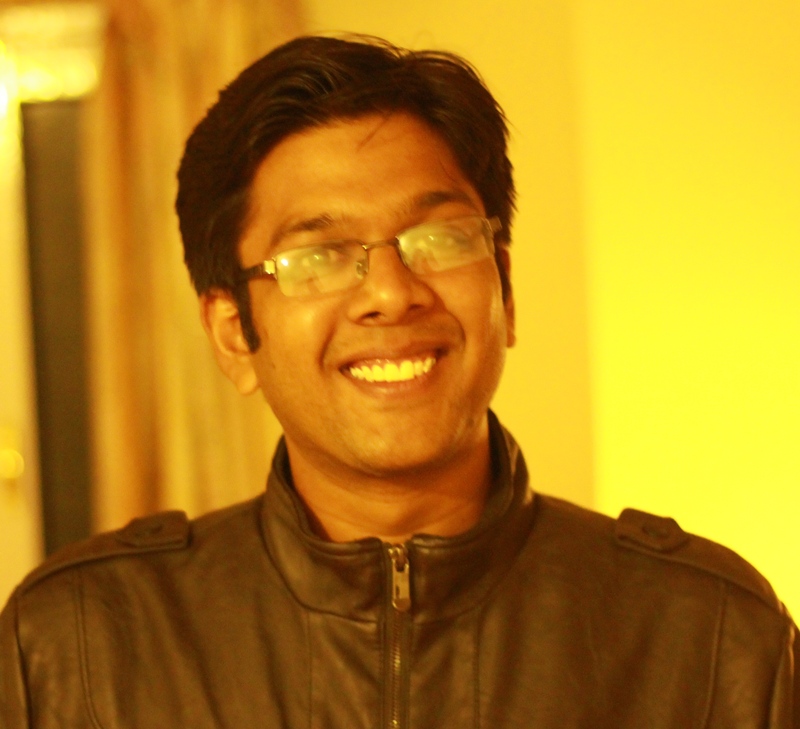 Lovkesh is working as Associate Consultant with ZS at the New Delhi office. He has been delivering CDM (majorly OMOP), Big data and IC solutions to the US based clients for last 4.5 years. He currently leads the CDM Converter and RWE Evidence platform build teams in RWD practice area. Along with job, he is pursuing MBA from Indian School of Business, Hyderabad. He holds a Bachelor’s degree in Electronics and Communication Engineering. His contribution towards OHDSI is majorly towards the OMOP conversion of various data sources and identify best possible approach to accommodate various data source conversion and also to mitigate challenges while conversion.